Comfrey and arnica are two medicinal herbs that each have an array of uses. It is important to note that both are recommended primarily for use as topical treatments. Most recent resources suggest using them to make poultices, creams, and gels solely for external application; however, both herbs have a long history of internal use as well despite modern health concerns. If you are trying to differentiate between these two plants or deciding whether to use one or the other to treat a condition, consider the comparison in the following comfrey vs. arnica SPICEography Showdown. How do comfrey and arnica differ? Comfrey and arnica come from two different families. Comfrey belongs to the Boraginaceae family, which means that it is a relative of borage. Arnica is a member of the Asteraceae family, which means that it is related to the sunflower and the dandelion. Both herbs are similar in that they come with significant health concerns; however, the causes of those concerns are different with each. Comfrey contains pyrrolizine alkaloids that present a risk of liver toxicity. The risk form arnica comes from a compound called helenalin that can cause gastroenteritis and internal bleeding when the herb is taken internally. While you can prepare comfrey as a cooked herb similar to its relative borage and to spinach, arnica is not generally eaten. If it is being taken internally, it is usually consumed in tea form but even this is controversial. If you consume arnica tea, you should do so only under medical supervision. The flavor of comfrey is often likened to that of cucumber. Arnica has a flavor profile that includes strong pine notes and an intense bitterness, which is another reason that it is not commonly recommended for internal use. Can you use comfrey in place of arnica and vice versa? Both herbs can be used to make teas and both comfrey and arnica tea have established reputations for providing medicinal benefits. Comfrey tea is known for its healing benefits which account for one of its names: knitbone. It can also help to relieve pain from arthritis. 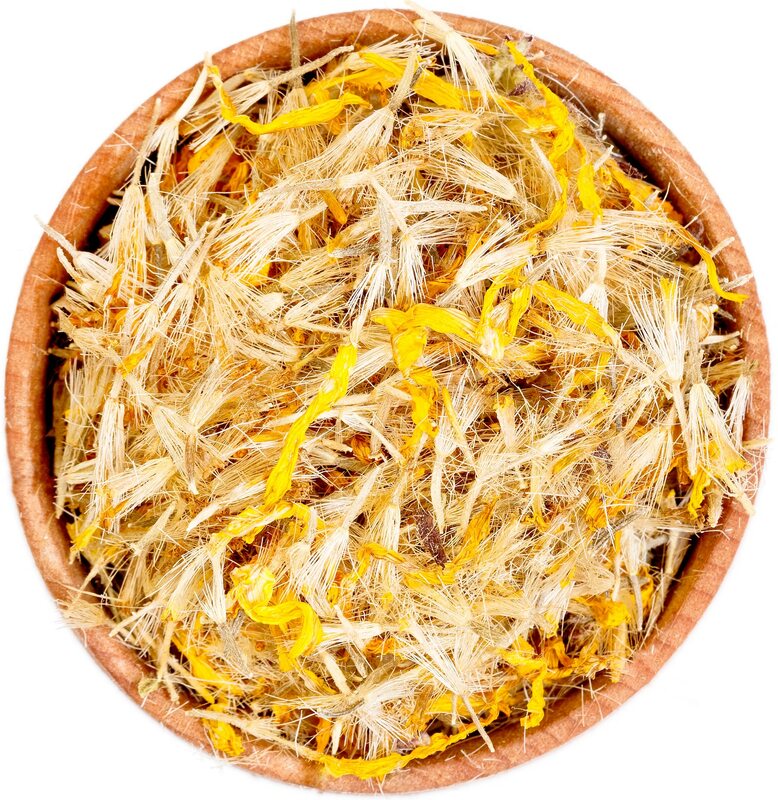 Arnica tea is famous for its anti-inflammatory properties and like comfrey, it can help to ease pain from arthritis. 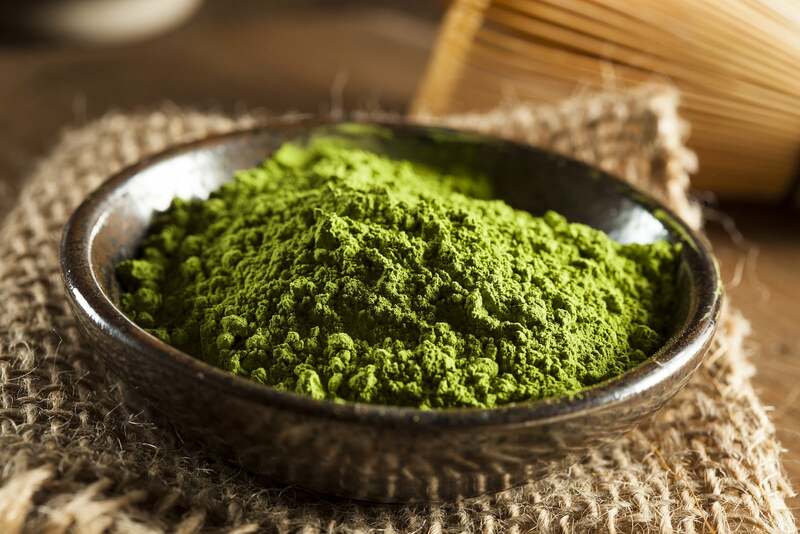 It provides its effects by relieving the inflammation that arthritis causes. Aside from inflammation, these two herbs are used to treat different conditions and are not interchangeable. 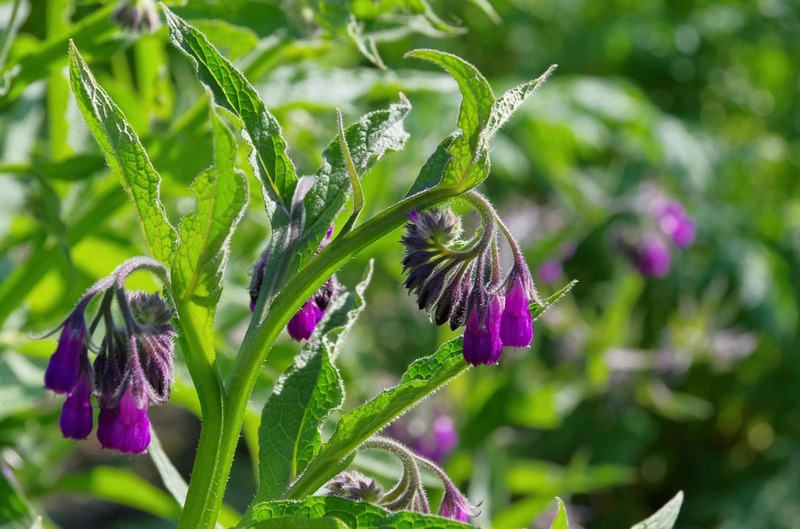 Comfrey is not used to treat conditions for which arnica would be prescribed such as to healing bruises, which arnica does by causing more white blood cells to be sent to the location of the injury. Similarly, arnica is not used as a comfrey substitute to treat heavy menstruation and other conditions for which comfrey would normally be used. When should you use comfrey and when should you use arnica? Use comfrey as a remedy for gastrointestinal ailments like heartburn and to help with excessive menstrual flow. It may also help with intestinal ulcers. 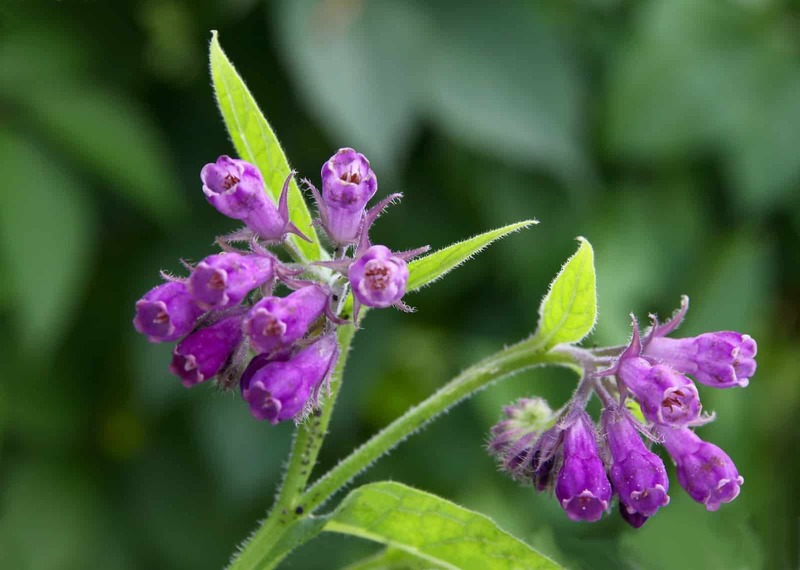 You can also use comfrey to help with poor blood circulation and because it contains antioxidants, it may help to treat or prevent heart disease and other serious illnesses. Use arnica to treat bruising as well as any other injuries that involve swelling and hematomas. Arnica tea is also often recommended for patients who are recovering from surgery and is an effective general painkiller.